The first game from oneoreightstudio, Earth’s Dawn will be launching on the first of November. It is a 2-D cell shaded action game that allows for customization with weapons and skills. The game is set in the future where a majority of Earth is under control of aliens known as E.B.E. A short game play trailer was also released. 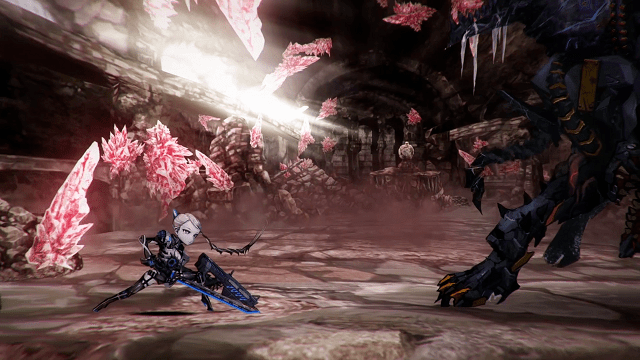 Earth’s Dawn will be coming to the PlayStation 4 on November 1st.